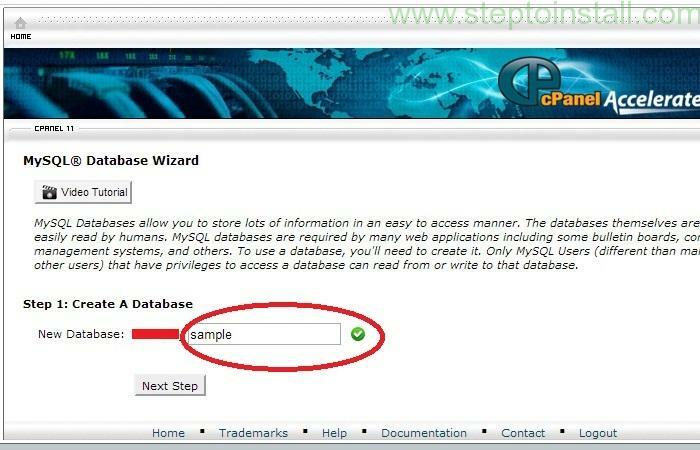 In cPanel, select MySQL Database Wizard from the Databases section. Enter a name for new database as your wish and continue to the next step. Red hidden mark showing the Database pre-extension. 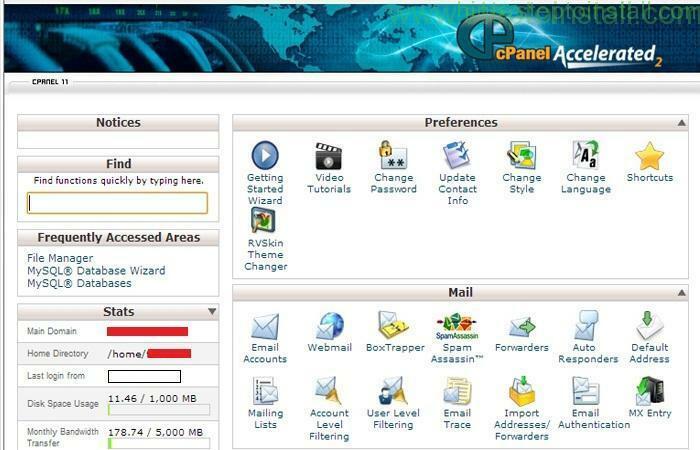 It’s depend upon cPanel user name. It’ll automatically add with all names(database name, user name,..). Add Username field: Enter a name for the user who manage the Database. For help: You can generate a strong password, by clicking the Password Generator button. 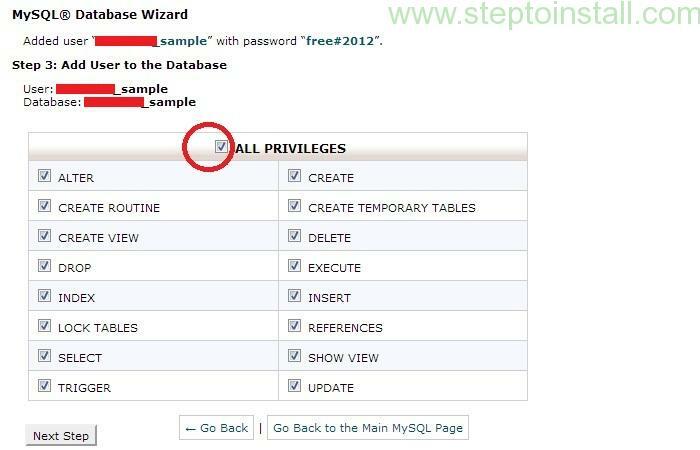 Select All Privileges to set security permissions the user(Who you created last step) has to the database and continue to the next step. 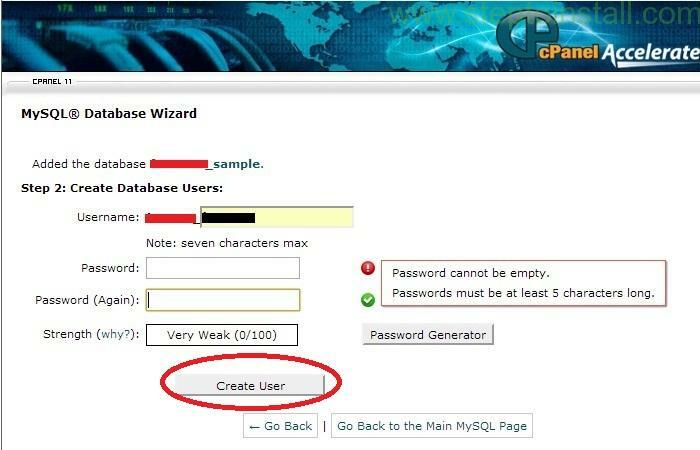 Note that the Username and Database name will be prepended with your Cpanel login name as pre-extension with underscore. 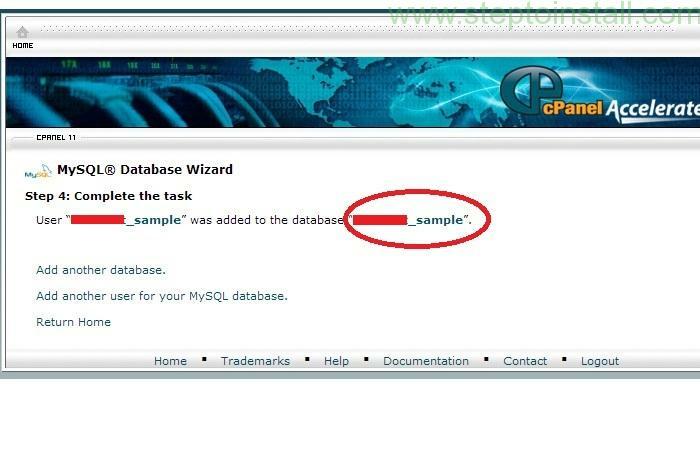 For Example, this is my database name: mysite_sample. Here ‘sample’ is what i gave as database name in text-field. ‘mysite’ is cPanel user name. U did a great job Tony. Thank You Very much for this valuble Information. I Expect more updates from u.